It's the last day of Sale-a-Bration!!!! You've got just one more day to get an awesome, fabulous, won't-be-able-to-get-them-anymore FREE item with a $50 order!! Check out all of FREE items in the original Sale-a-Bration brochure here!! Check out the next round of FREE items in the 2nd Release Sale-a-Bration brochure here!! 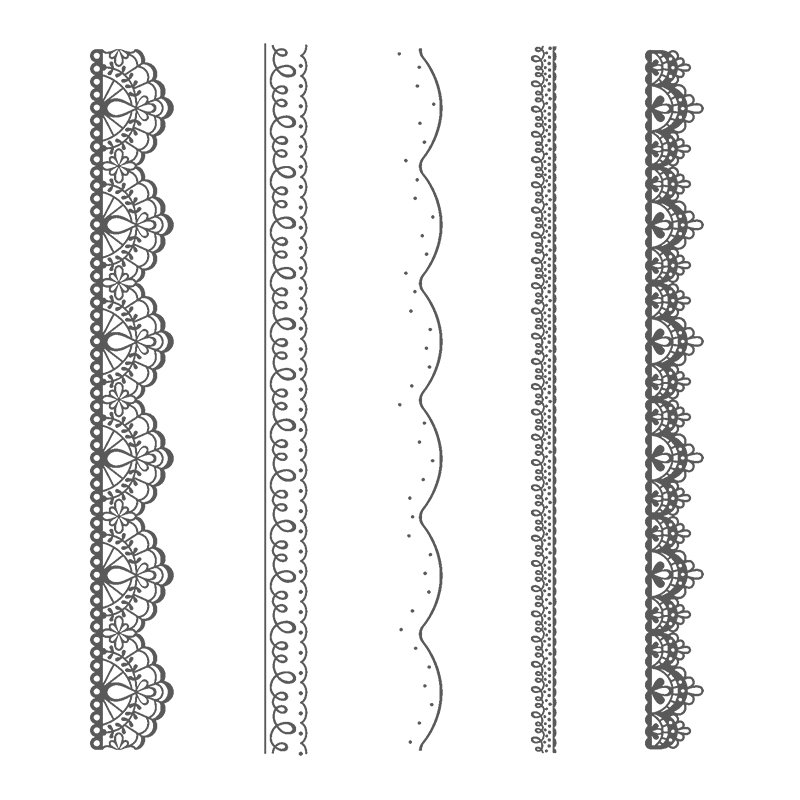 And.. finally.... the 7 final FREE items that Stampin' Up just announced last week here!! This card features a couple of the items from the original Sale-a-Bration brochure. We start our card with an Island Indigo card base, then stamped that gorgeous lace trim across the top of our card (two times). 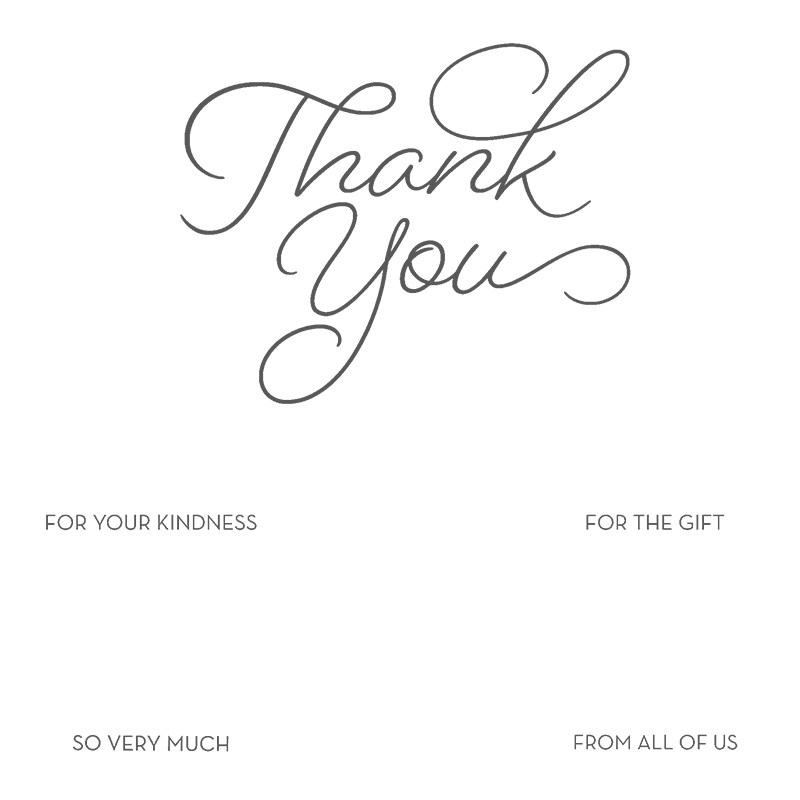 Next, we stamped "Thank You" from the So Very Much Stamp Set (another freebie during Sale-a-Bration with a $50 order!) in Island Indigo ink. We layered our Whisper White stamped piece over top of a Smoky Slate piece to add a little dimension to our card. Next, we added a strip of the Silver Metallic Sale-a-Bration Ribbon and adhered it to the back of these layers. Then, we tied a knot around this strip with a separate piece of ribbon (I like to keep the ribbon on the bolt when doing this) to create our "cheater bow". 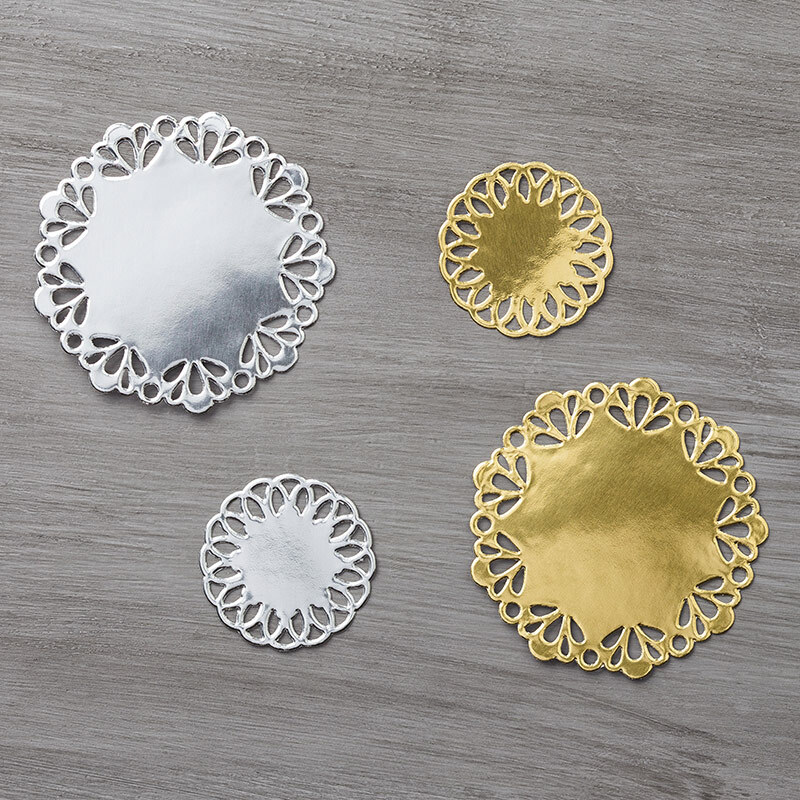 Finally, we added a Silver Metallic Foil Doily to our card. I just love all of these silver accents together!! How about you?? And... don't forget to take advantage of the final day of Sale-a-Bration!! Pick a FREE item from the Sale-a-Bration Catalog, the 2nd Release Sale-a-Bration Catalog or the Newly Released 7 Final Items with every $50 purchase!! Place an order of $250 or more and get at least $50 in Host Rewards (plus at least 5 FREE SALE-A-BRATION choices)! !